Last week I had the opportunity to address the Sitka Chamber of Commerce to discuss state issues with local business leaders. Sitka has several major infrastructure projects scheduled during this next year and I was pleased to update the group on what the state is doing to grow the economy. Projects such as raising the Blue Lake Dam, road improvements, and construction of a pool at Mt. Edgecumbe High School will provide jobs and improve the quality of life in our community. I also briefed the group on arctic oil & gas issues, and discussions the legislature will have on how to best incentivize oil & gas development while ensuring Alaska gets its fair share from state owned hydrocarbon resources. My staff recently attended the Prince of Wales Community Advisory Council (POWCAC) meeting in Craig. There was a record turnout with representatives from Prince of Wales communities, school districts, chambers of commerce, and many other organizations in attendance. Elaine Price from Coffman Cove reported that they are now on the power grid and have been operating under hydro power since September 10th. 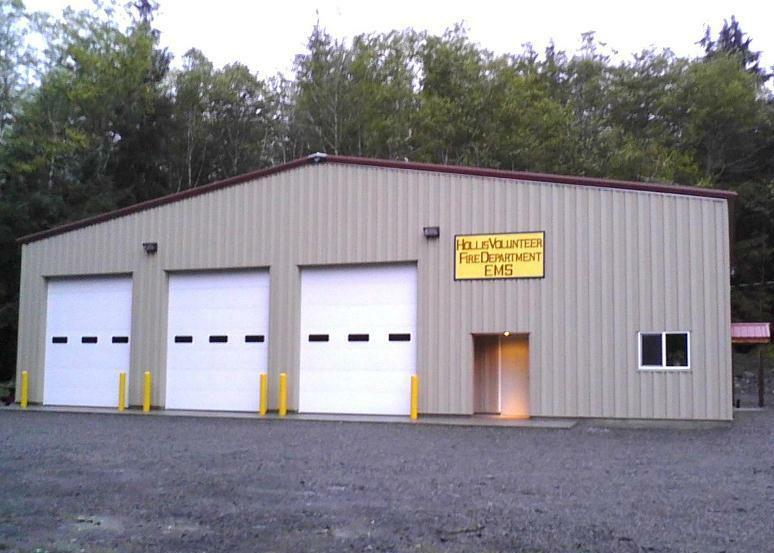 Bud Burnett from Hollis announced the recent completion of their emergency services facility. The legislature appropriated $400,000 to build the center as part of the state’s efforts to improve our economy and enhance public safety. The facility will be an asset for Hollis and the communities of Prince of Wales Island. 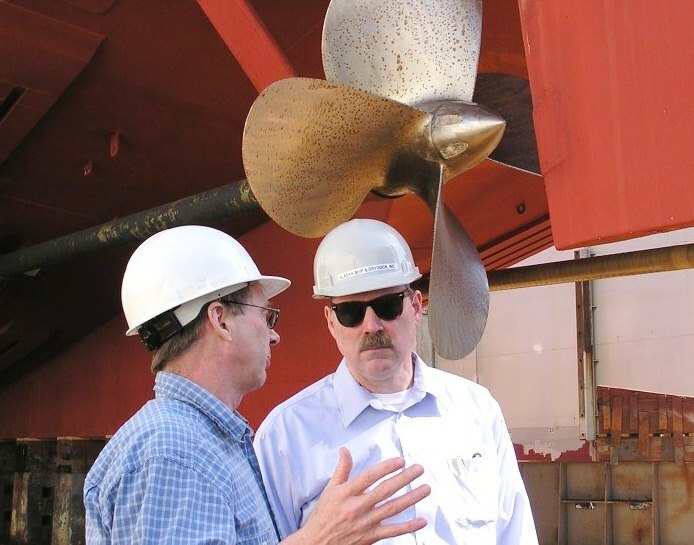 The Alaska Department of Transportation & Public Facilities announced that it has selected Alaska Ship & Drydock’s Ketchikan Shipyard to be the construction manager and general contractor for the Alaska Class Ferry project. This is great news for Southeast Alaska. The Alaska Class Ferry will be the next generation of vessels for the Alaska Marine Highway System. During the past several years I’ve worked with colleagues and the administration to secure $120 million to construct the vessel and find a way for the Ketchikan Shipyard to have a role in the project. This announcement moves the project to the final design phase, and gives Alaska’s in-state shipyard first option in negotiating a contract to construct the ferry. Expanding transportation and marine construction is key to economic growth in our region. The Alaska Class Ferry project will create over 200 jobs and show that Alaska’s ferries can be built here in Southeast Alaska. As lead shipyard for the project, Ketchikan Shipyard will partner with DOT&PF to complete the vessel design during the next 12 months and begin discussions on constructing the vessel. I’d like to thank the Governor and the department for their decision, and also Randy Johnson and Doug Ward of Alaska Ship & Drydock for their work on this project. My staff and I recently attended Southeast Conference’s annual meeting in Ketchikan. The gathering is a great way to bring together communities, policymakers, and businesses to discuss issues of importance to Southeast Alaska. At the conference we received updates on energy and economic development projects moving forward in the region. These included presentations on new hydroelectric projects as well as the Niblack and Bokan Mountain mines on Prince of Wales Island. These projects will help to create a more sustainable economy in Southeast Alaska and will provide hundreds of needed jobs for our residents. I’d like to thank the Southeast Conference staff and board of directors for organizing another very productive and informative conference. Anyone interested in viewing the presentations from the conference can do so by visiting this link to the Southeast Conference website. Recently, legislators from 13 western states gathered in Hawaii for the Council of State Governments’ Annual Conference. My participation was highlighted in the press due to excessive hotel fees that were incurred inadvertently. A reservations error with the hotel resulted in an expensive room I never requested. Quite simply, racking up exorbitant costs while traveling on state business is not how I operate. The cost of legislative travel is guided by federal per diem rates posted for each city to prevent excesses. Once I realized there had been a mistake, I immediately instructed my staff to contact the hotel management to determine how this happened before accepting any reimbursement from the state. The news media always reviews expense reports for legislators traveling on state business and I knew that questions would be forthcoming. However, it was going to take some time for my office to work out the details between the accounting office, the conference sponsors and the hotel. We were finally able to reach a resolution on August 31st but by then the media had already reported the excess cost. It was never my intent to pass on the additional cost to the state that I was responsible for. I have requested and received reimbursement at the rate of $160 per night which is below the federal per diem rate of $177. While jumping to conclusions without waiting for all the facts might make a sensational story, it’s not always accurate. The news runs on a 24 hour cycle but it takes longer than that for our internal accounting process to remedy mistakes. I appreciate the opportunity to report on the conclusion of the review of this matter.